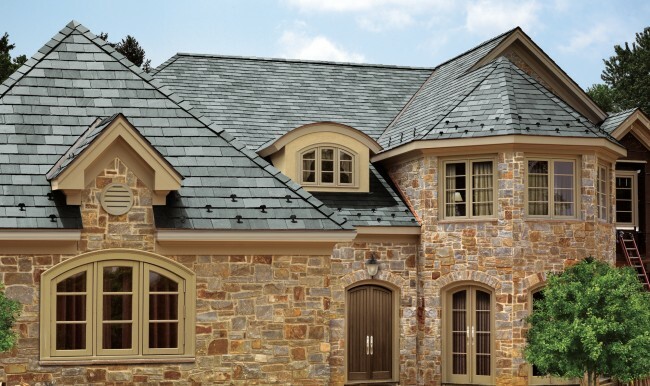 If you’re looking for experts to repair your slate roof, you’ve come to the right place. 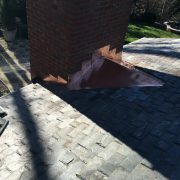 Statewide Roofing is proud to provide all types of roof repairs to our neighbors and peers. 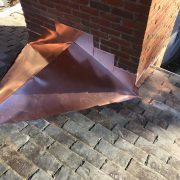 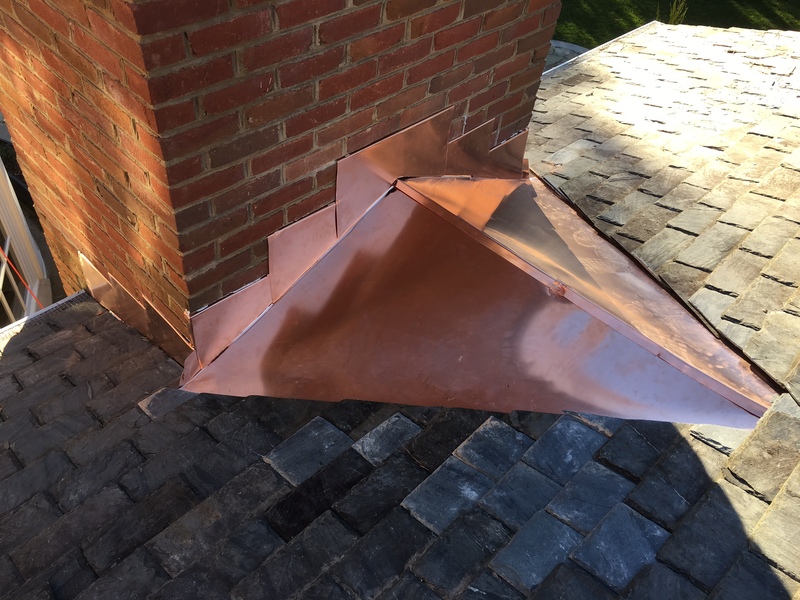 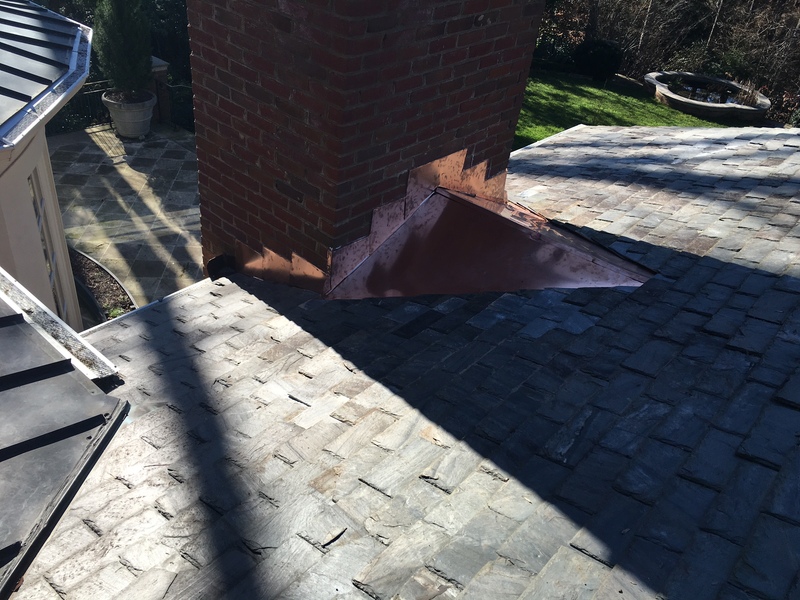 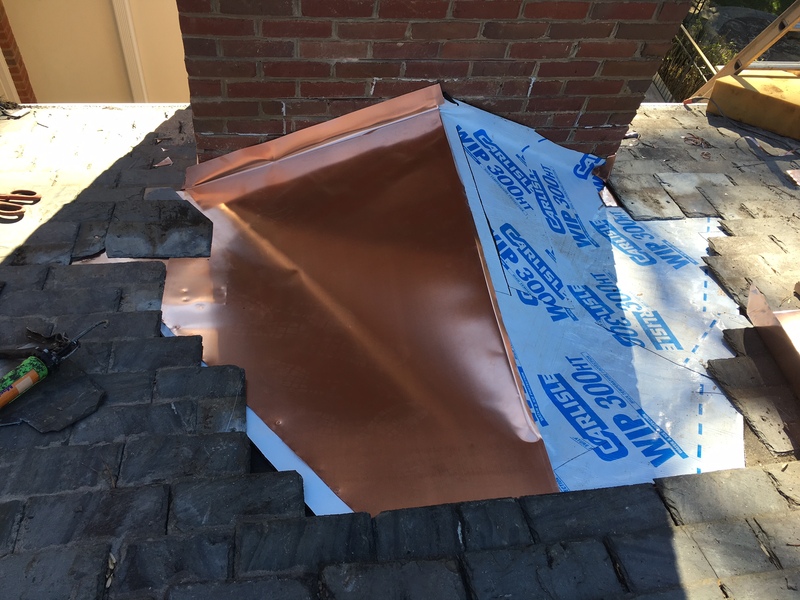 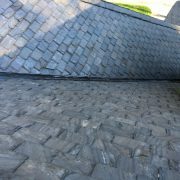 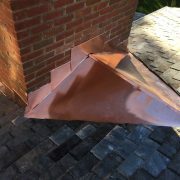 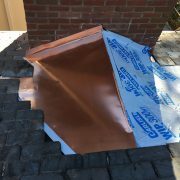 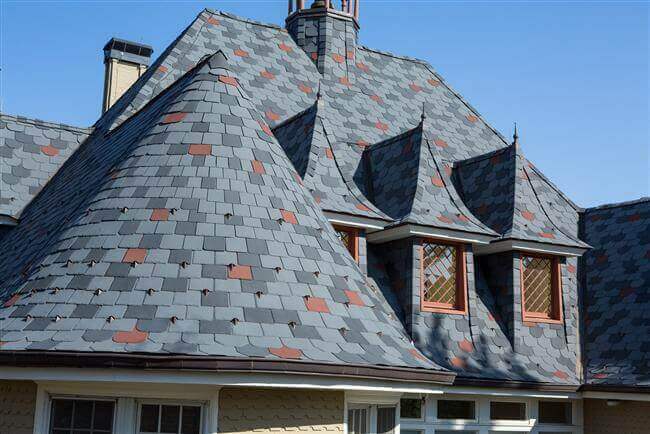 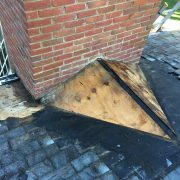 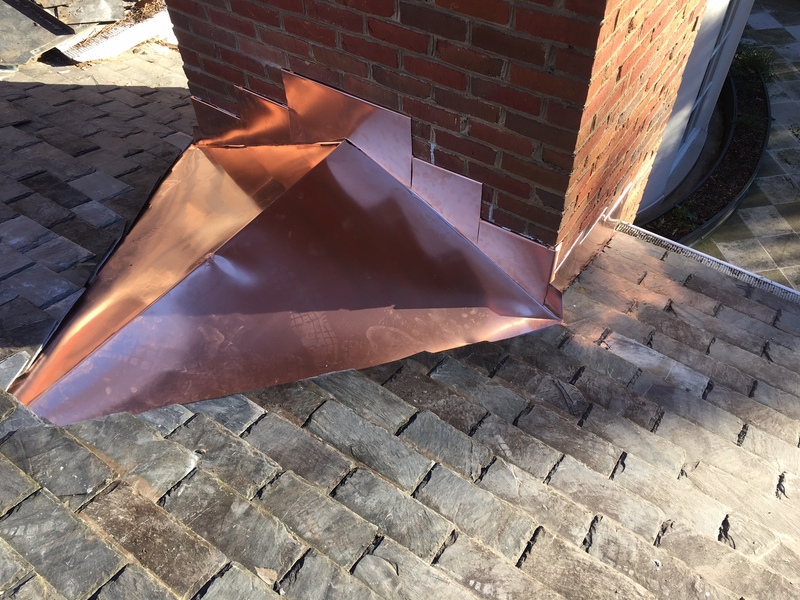 Our roofing repair and replacement experts have dealt with many slate roofs and we know how to make them as attractive and functional as they can be. 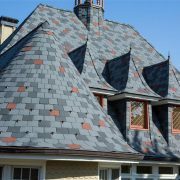 We create polished, long-lasting roofs with slate piecings that offer increased durability and curb appeal. 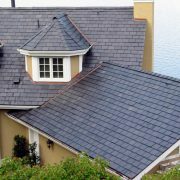 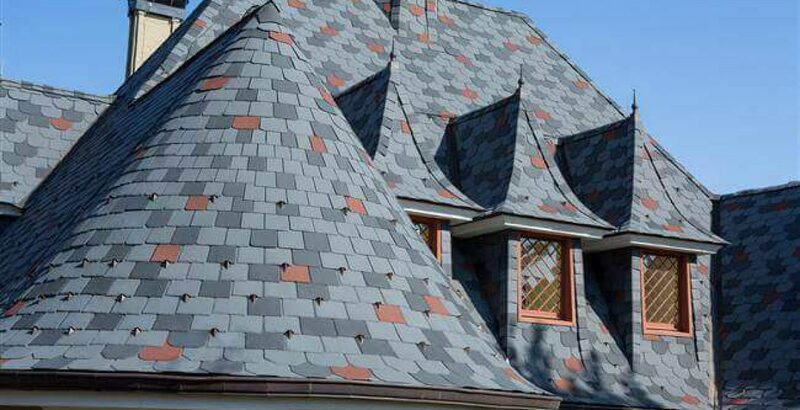 Slate roof shingles are one of the longest lasting materials for roofs, as well as being elegant and stylish. 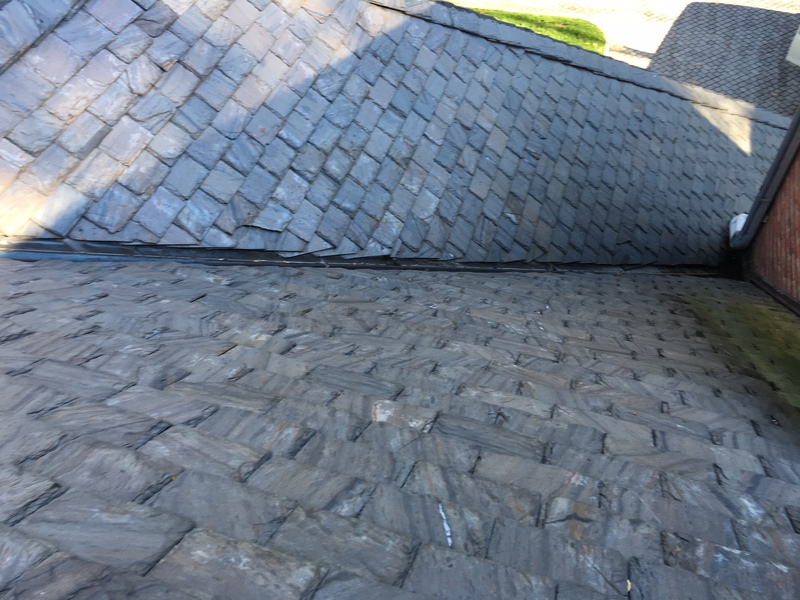 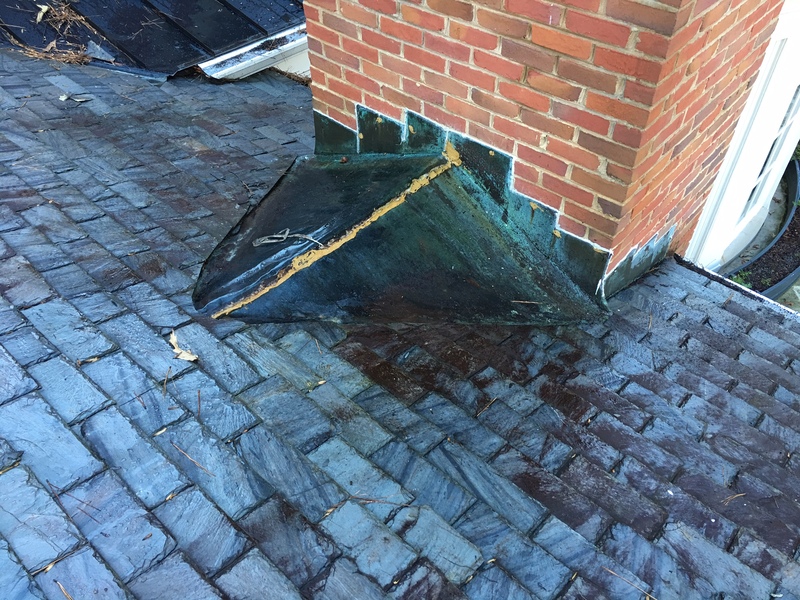 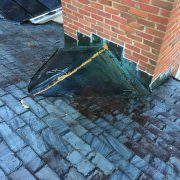 Slate roofs rarely need repair, but if they’re not constructed or installed properly the first time, they may benefit from some maintenance and repair work. 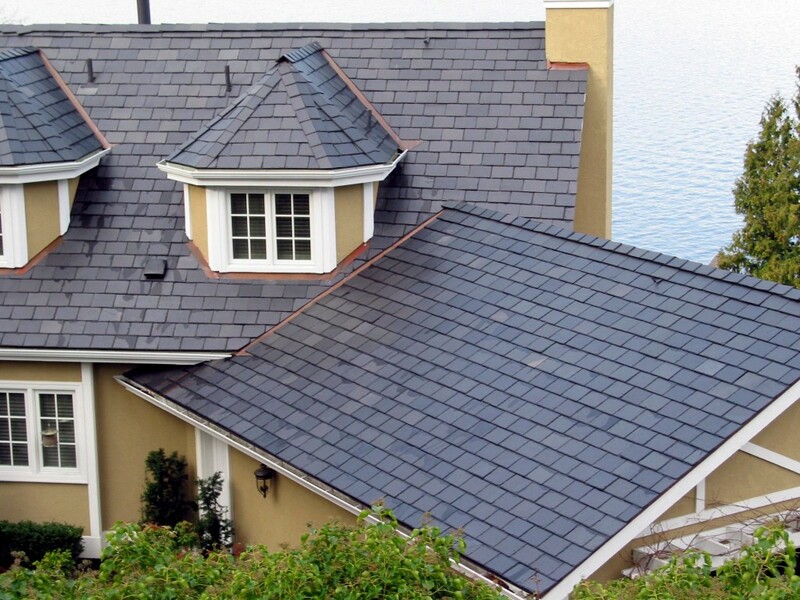 Additionally, our experts have seen that an existing roof can benefit by being replaced with slate shingles. 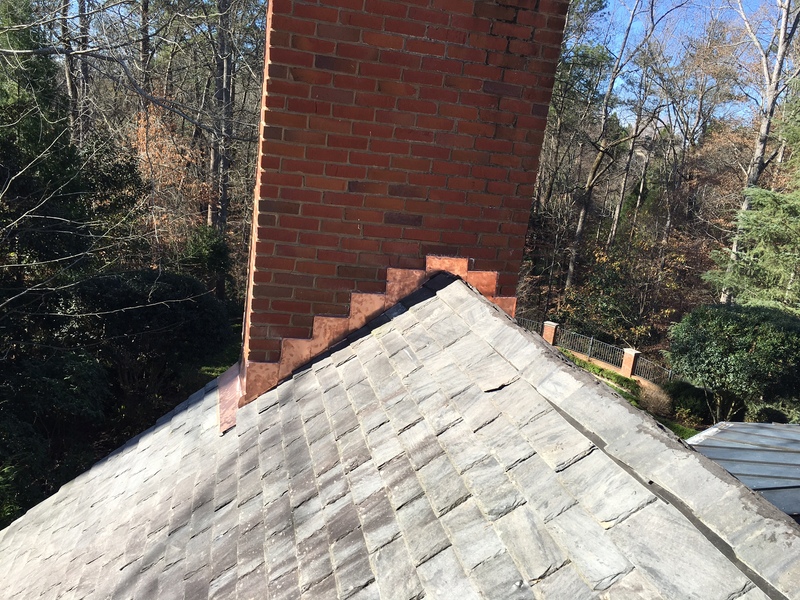 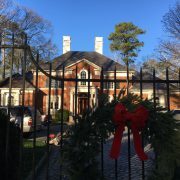 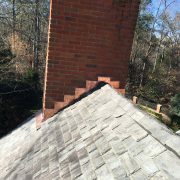 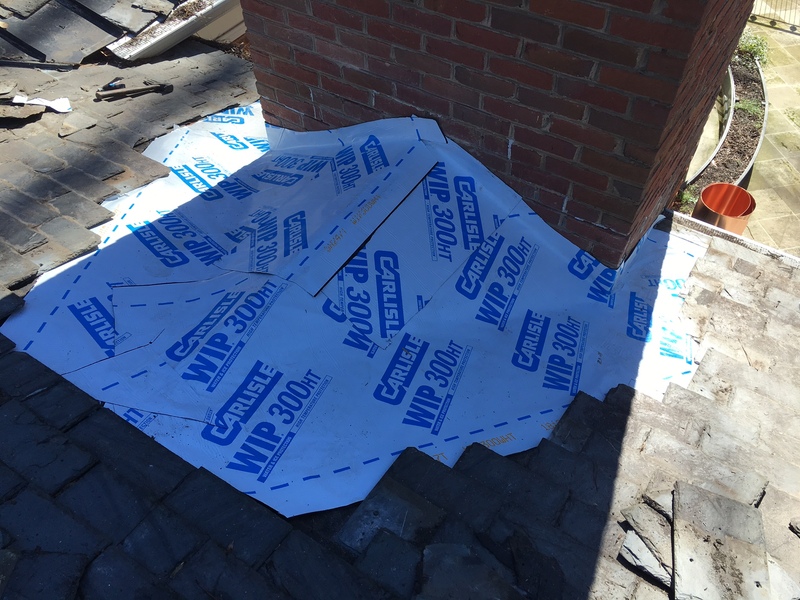 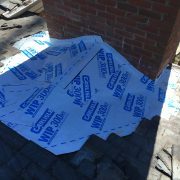 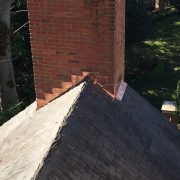 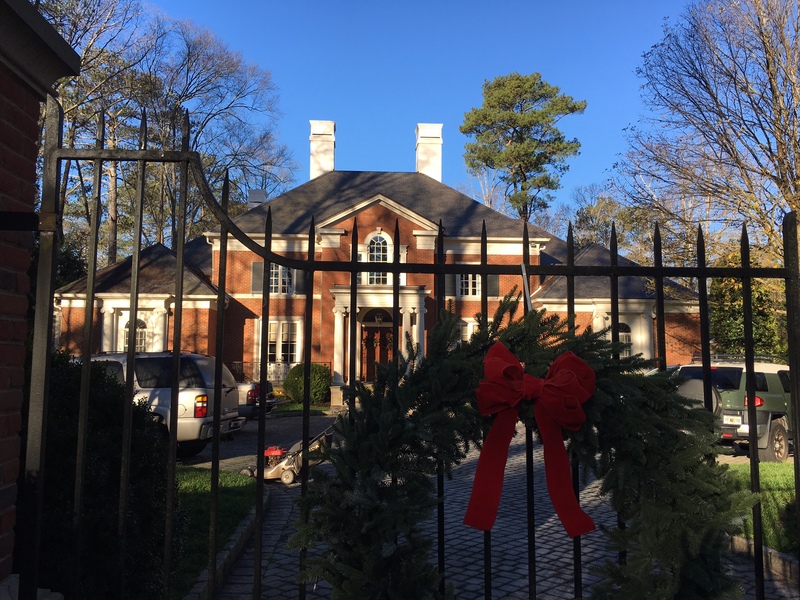 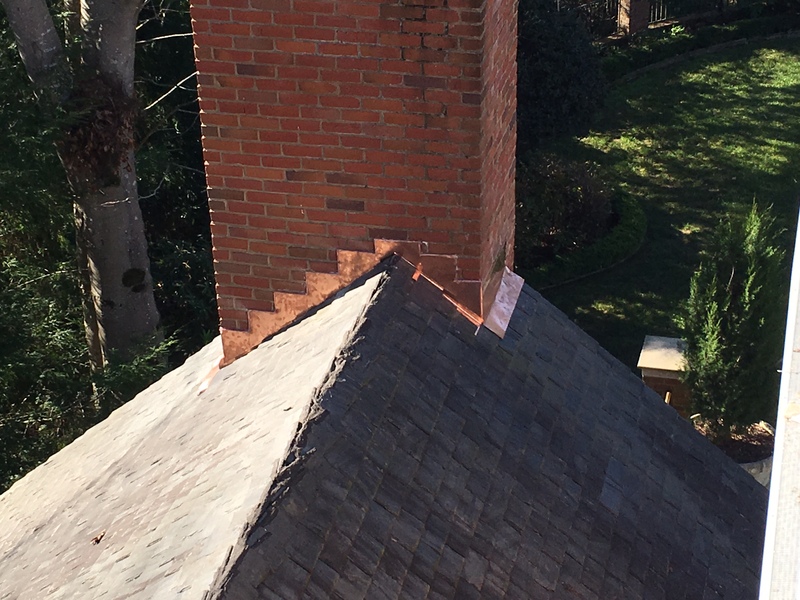 If you’re interested in our high-quality slate roof repair in Atlanta, GA, please contact us. 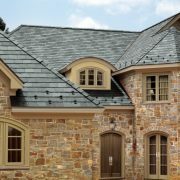 We’d love to take a look at your home and offer our recommendations for how slate can add value and longevity to your roof. 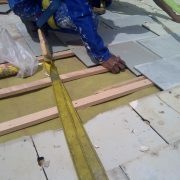 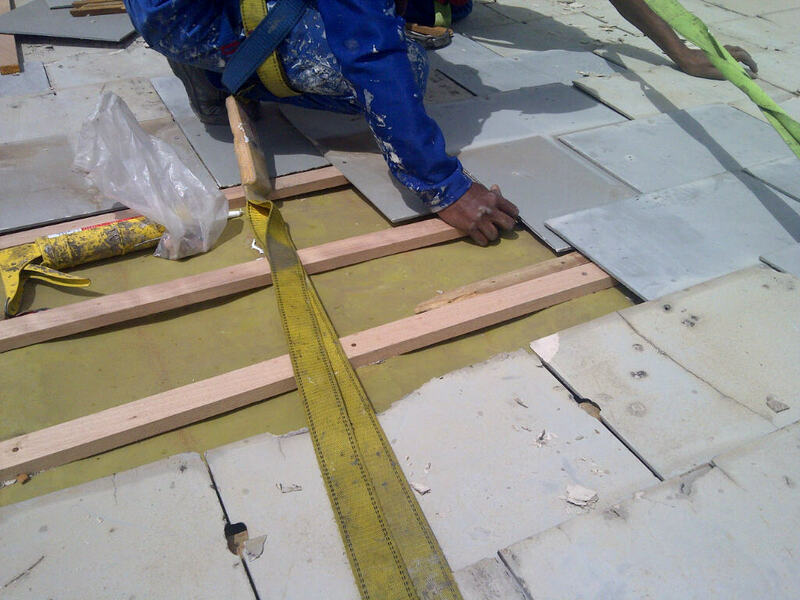 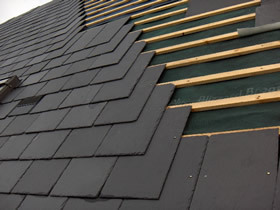 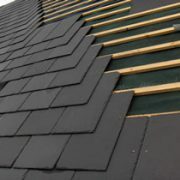 Slate is an excellent choice for nearly any type of roof and our experts enjoy working with it. 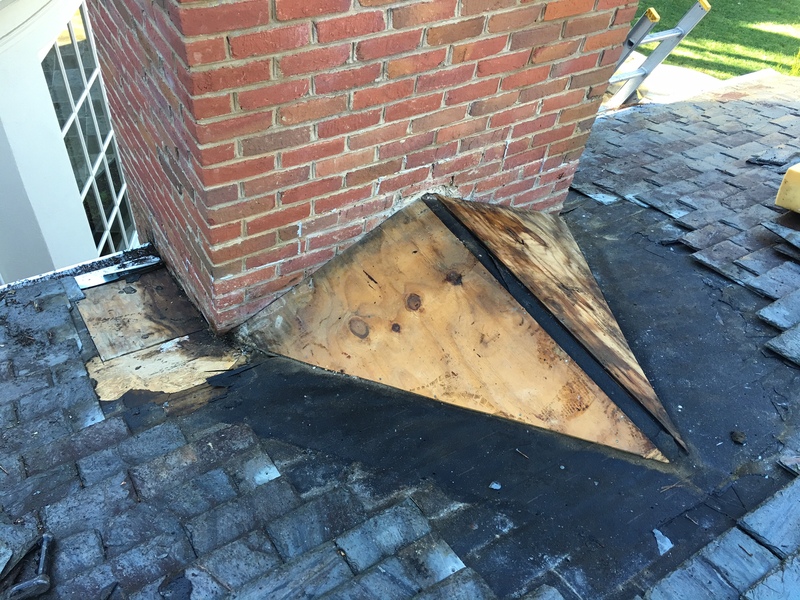 See the difference for yourself by calling us today.